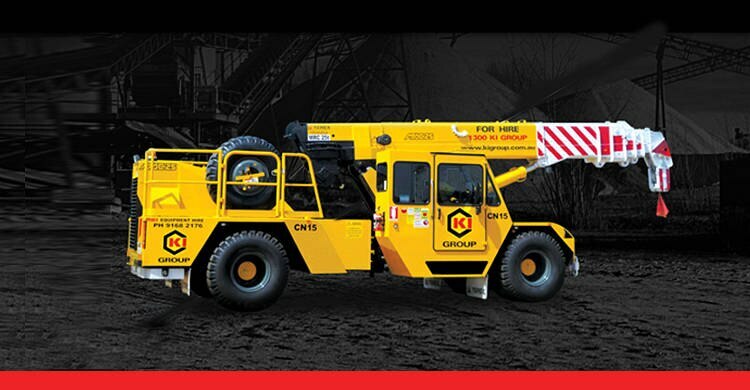 Established in Kununurra in 1990, Kununurra Crane Hire's primary business was to provide Crane and Equipment Hire to the developing Argyle Diamond Mine and the Kimberley region. Due to expanding client and market demand, the business was rebranded as Kimberley Industries (KI) in 2005 to reflect the diverse provision of services offered to the above sectors. Officially divided into five business units in 2008, Kimberley Industries continued growth resulted in the launch of KI Group in 2009. 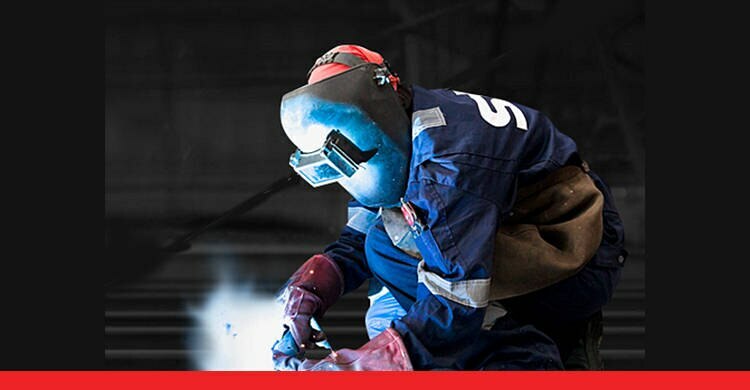 With branches located in Bunbury, Perth South, Perth North, Broome, Kununurra and Darwin, KI Group has a proven track record of delivering the highest standard of services to our valued clients, employees and job seekers. 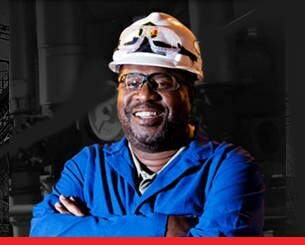 KI Recruitment specialises in providing recruitment solutions to the mining, civil, commercial, industrial, and oil and gas sectors. 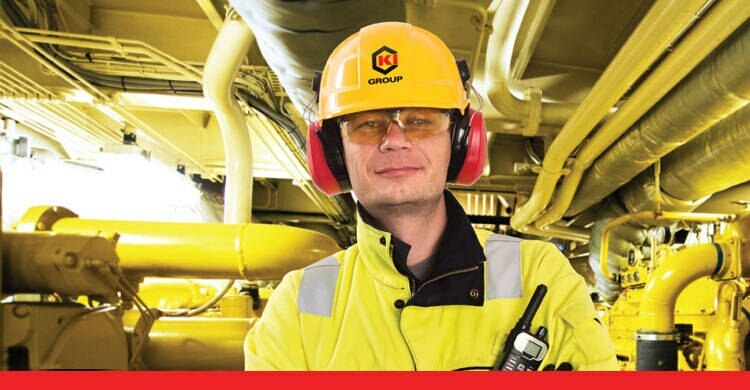 Our recruitment divisions have highly qualified, industry experienced recruitment operatives which gives KI Recruitment a decisive edge when sourcing personnel in a competitive market. It is a key business goal to provide our clients and employees with the highest quality recruitment service at all times. Our business development and recruitment staff are on call twenty four hours a day, seven days a week to service the immediate needs of our clients. 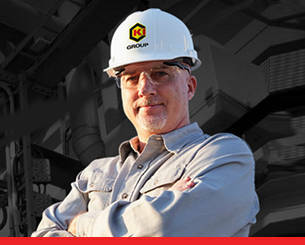 For the latest job information, click here! 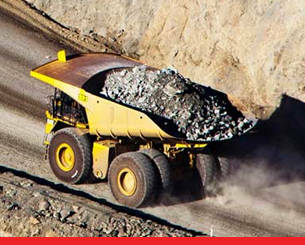 KI Recruitment specialises in providing recruitment solutions to the mining, civil, commercial and industrial sectors. 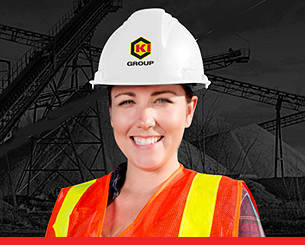 KI Training and Assessing is a division of the KI Group which provides High Risk and Nationally Accredited training to the Mining, Civil and Industrial sectors.